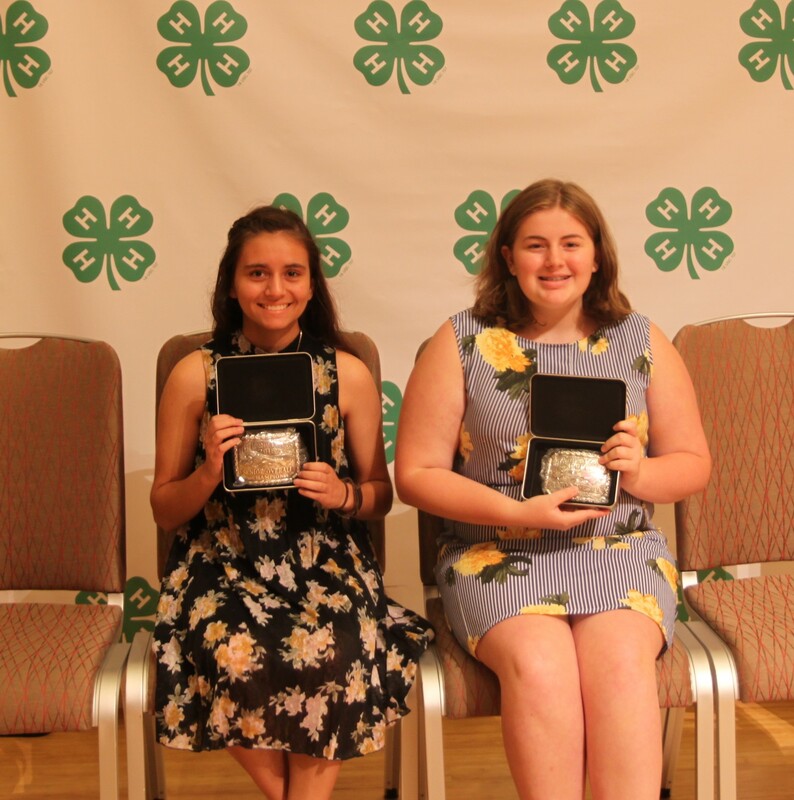 We would like to thank everyone that participated in the 2018 NC State 4-H Livestock Events. We would also like to say a special thanks to all of the folks that helped to make these events a success. A full list of the winners can be found on our results page and pictures of all of the winners can be found on our Facebook site. Thanks again to everyone that helped make this year’s event a success.